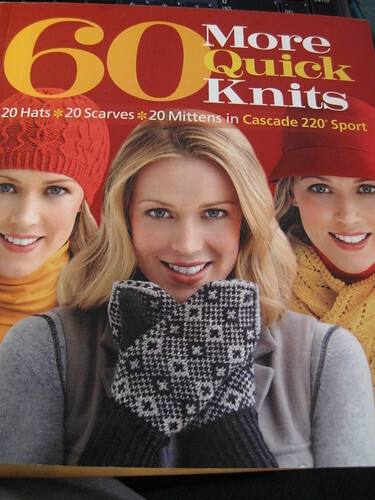 Thanks everyone for reading my book review and entering the 60 Quick Knits giveaway! And the winner is ..... saraq24! Sarah, please check your Rav messages for details!